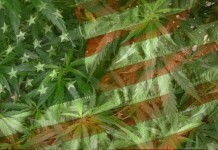 Unless you live under a rock, you know that marijuana legalization is taking the world by storm. 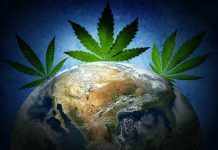 BDS Analytics estimates that global consumer spending on legal marijuana is projected to reach $57 billion by 2027, with North America representing the largest spending at $47.3 billion . In terms of sales, flower sales currently represent the largest source but oil extracts and derivatives are now becoming the fastest growing segment of the industry . One of the latest trends in this budding industry is extraction. 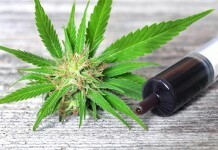 Extracted products provide an alternative to consumers to smoking dried marijuana. 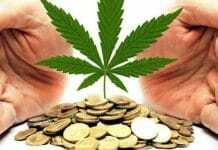 Oils, edibles, and concentrates are garnering big attention among the masses and investors alike. 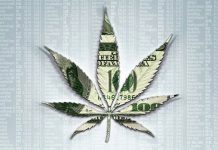 Extracted products provide much higher margins compared to dried marijuana. On average, extracted and infused cannabis products generate 8-16% higher margins than dried flower . Higher margins drive profits which then could lead to explosive earnings, every investor’s dream. 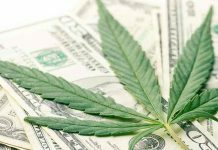 Luckily, we have discovered a company placing itself in a position to take over the cannabis industry by storm, Ionic Brands (IONC). 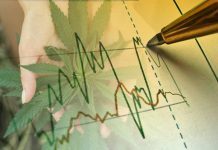 Until recently, this marijuana stock has been flying under the radar, but now we can say it has our full attention. Washington state-based luxury cannabis concentrates company, Ionic Brands (IONC) is making a name for themselves in the marijuana industry. 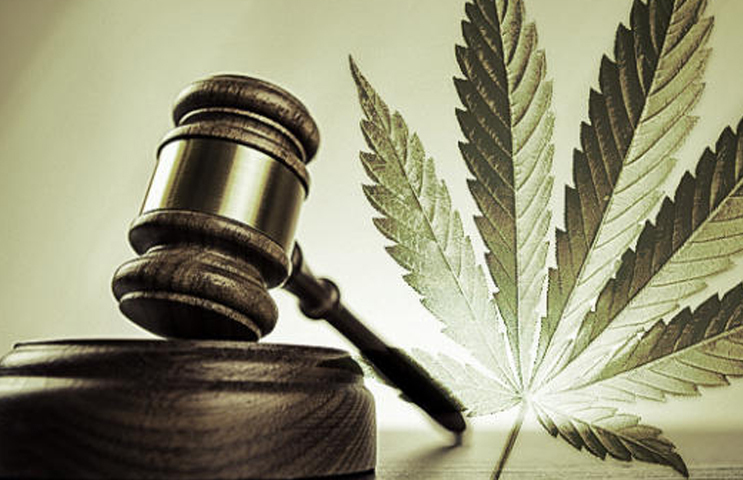 Following its emergence into the medical portion of industry in 2012, Ionic expanded its reach to the recreational market in 2015. Fast forward to today, the company has now become the largest manufacturer of cannabis oil in the state and claims bragging rights as the #1 Vape Brand in Washington. Coming off the success seen in the state of Washington, Ionic Brands has identified its key target states to focus operations. 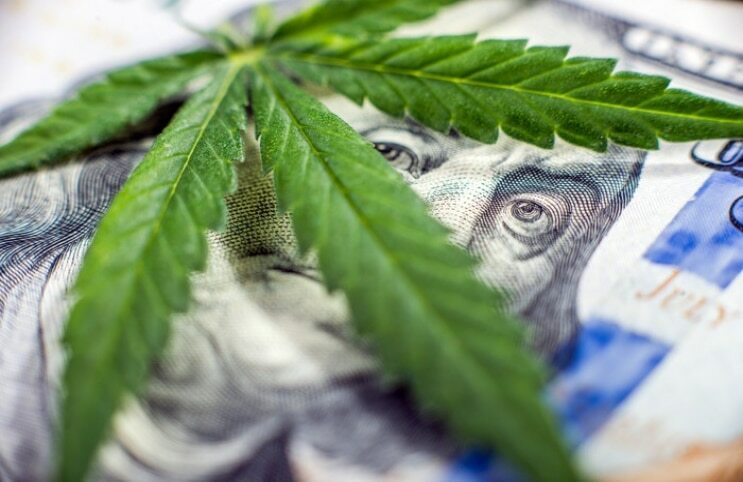 This includes California, a massive market for sales forecasted to hit $7.7 billion by 2022 by ArcView Market Research and BDS Analytics , as well as the states of Colorado, Massachusetts, and Nevada. Let’s talk about revenue. Ionic Brands (IONC) began selling its flagship premium vape pen in 2015 and has seen increased revenue, which has grown at CAGR of 110%, consistently for the past three years. 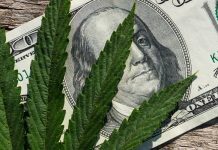 Last year, the company reported $10.5 million in sales with $9.9 million generated in Washington, $0.5 million in Oregon and $0.1 million in California, respectively. As Ionic Brands (IONC) increases its operational footprint throughout its target markets, based on the success it has seen in Washington these figures should grow, FAST! 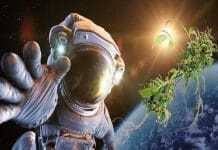 Zoots Premium Cannabis Infusions, a premium edibles company. This yummy addition is estimated to tack on additional sales of $6 million in 2019, through direct and indirect sales. Presently, Zoots operates in the states of Washington and Colorado. Ionic Brands (IONC) intends to expand its footprint immediately after closing. WW Agriculture, an Eastern Washington Cultivation Farm, should reduce the company’s input cost by 80% which is predicted to generate $1 million annually in revenue. Vegas Valley Growers is a Nevada-based manufacturing license and operating vape pen business which operates out of a 1,700 sq. ft. facility with an expected completion date of June 2019. Ionic Brands (IONC) also has the option to purchase the second 65,000 sq. ft. facility planned for H2 2019. Vuber Technologies is a revenue-producing hardware company and creator of the patent-pending Core Cartridge and the patent-pending Pulse battery. Vuber has 11 provisional patents expected to be market ready this year. 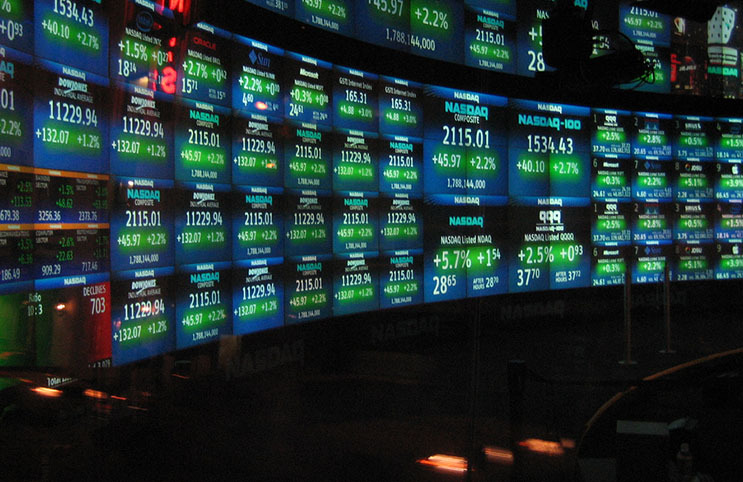 Ionic Brands (IONC) intends to drive revenue to new highs through these acquisitions. By increasing current market share and emerging into new markets, Ionic Brands (IONC) is estimating that 2019’s revenue should be in the ballpark of $48.6 million and grow at an estimated CAGR of 82% through 2021. THAT IS HUGE! Branding is what sets apart the elite from the standard. The tyrants at Ionic Brands (IONC) come with heavy credentials to form a juggernaut leadership that has established luxury cannabis brand. With 30 years of experience branding and marketing, chief marketing officer Christian Struzan is a perfect fit. Mr. Struzan founded an ad agency responsible for developing and marketing campaigns for many well known featured films including Star Wars, Fight Club, Sideways as well as American Idol. Building and leading technology companies worth over $500 million, chief executive officer John Gorst is a legend. Having been able to raise over $30 million in previous business ventures, Mr. Gorst is the largest early investor at Ionic Brands (IONC). This is a huge motivator for him after already leading four different companies towards success. Having owned Db3, a cannabis corporation in Washington State, chief operating officer, and Harvard Graduate Dan Devlin brings over robust knowledge within the sector. Mr. Devlin offers 40 years of expertise in various areas as well as confounding Natural Extractions making him a strong asset to Ionic Brands (IONC). 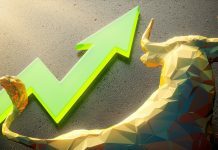 Most investors are aware that Aurora Cannabis (ACB) has become a household name, however, this did not happen overnight. Aurora too had their start on the OTC exchange prior to going through a major up-listing. 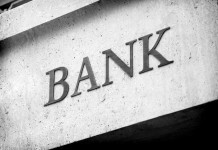 Since, the company has seen revenue growth of over 350% , with 30% of its sales from oil. Aurora saw the potential in the extraction market and went after it through inking a deal with Radient Technologies as its extraction technology partner and since has expanded its footprint through two other acquisitions. With a large company like Aurora getting involved in the extraction and oil segment, it shows the tremendous potential of the market. Being that Ionic Brands (IONC) has already established a loyal customer base and a leading luxury brand, it could provide investors with a first mover advantage in this lucrative market. You can’t argue that Ionic Brands (IONC) has done a fantastic job demonstrating future growth initiatives to become a market leader. 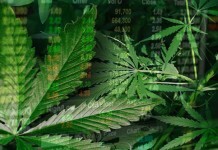 With 5 acquisitions on the line to further enhance every single value segment of their supply chain, this marijuana stock is ready to dominate the market. 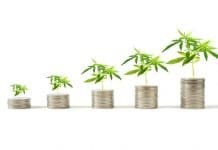 With the support of an elite management team backing this top-rated luxury cannabis brand, it comes without question that Ionic Brands (IONC) has a chance to rise to the top of the industry. As the company brings its expertise and success into other key states, the potential of becoming a huge revenue producer is there. 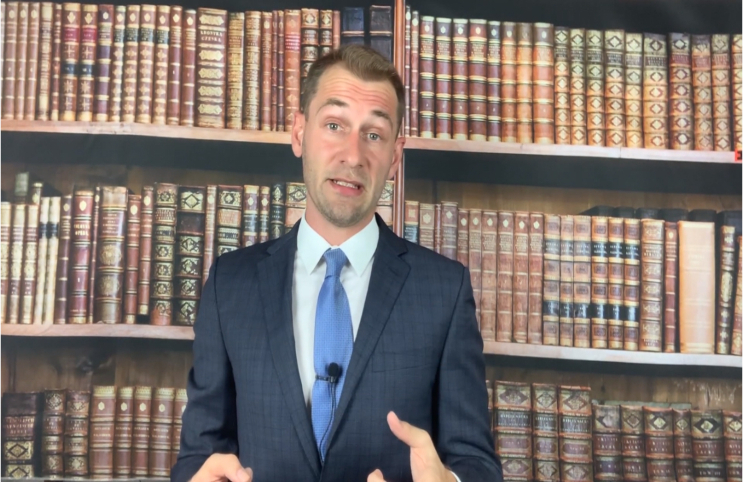 The question to investors is, will you take advantage of the opportunity now or wait until it is too late? 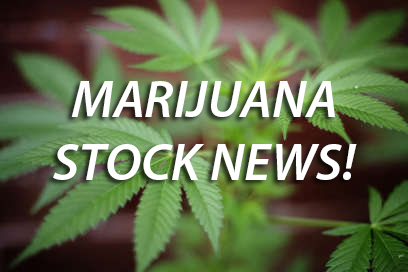 Disclaimer: Pursuant to an agreement between an affiliate of MAPH Enterprises, LLC (owners of MarijuanaStocks.com), Midam Ventures LLC and Ionic Brands Corp (IONC), Midam has been paid $50,000 from Ionic Brands Corp (IONC) for a period from April 2, 2019 to May 2, 2019. We may buy or sell additional shares of (IONC) in the open market at any time, including before, during or after the Website and Information, to provide public dissemination of favorable Information about Ionic Brands Corp (IONC). Click Here For Full Disclaimer. 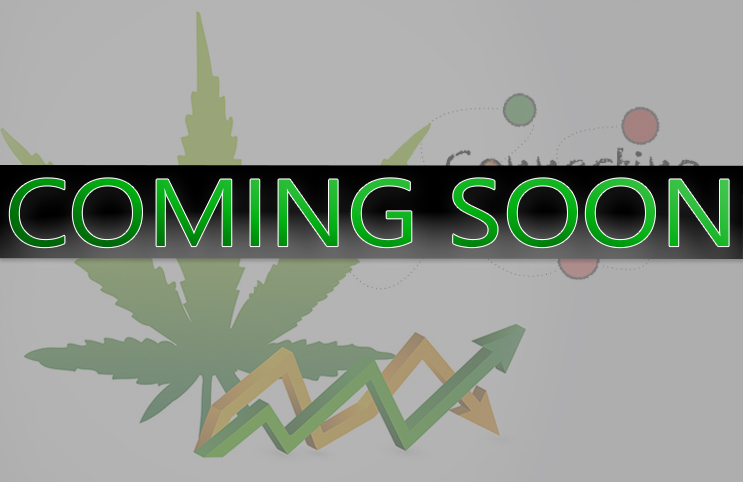 Next articleMarijuana Stocks Big Announcement Coming Wednesday 4/10/2019 at 7 pm EST!